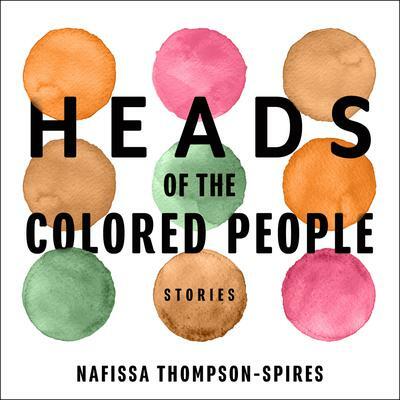 A stunning new talent in literary fiction, Nafissa Thompson-Spires grapples with black identity and the contemporary middle class in these compelling, boundary-pushing vignettes. Each captivating story plunges headfirst into the lives of new, utterly original characters. Some are darkly humorous—from two mothers exchanging snide remarks through notes in their kids' backpacks, to the young girl contemplating how best to notify her Facebook friends of her impending suicide—while others are devastatingly poignant—a new mother and funeral singer who is driven to madness with grief for the young black boys who have fallen victim to gun violence, or the teen who struggles between her upper middle class upbringing and her desire to fully connect with black culture.